The Biggest Obstacle for Edtech Startups in Nigeria? The Federal Government. In this series of articles, eLearning Inside has explored how certain conditions in West Africa require certain workarounds for edtech startups. The mobile infrastructure, a customer base that sticks primarily to mobile devices, a diverse population, and a school system that often leaves learners unprepared for the current workforce all manifest as both barriers and opportunities. In Nigeria, there’s yet another force to reckon with—the government. One reason this alternative currency has come into popularity, according to Visa’s sub-Saharan manager Hannes Van Regsburg (speaking with The Economist), is that the government imposes even heavier regulations on banks. 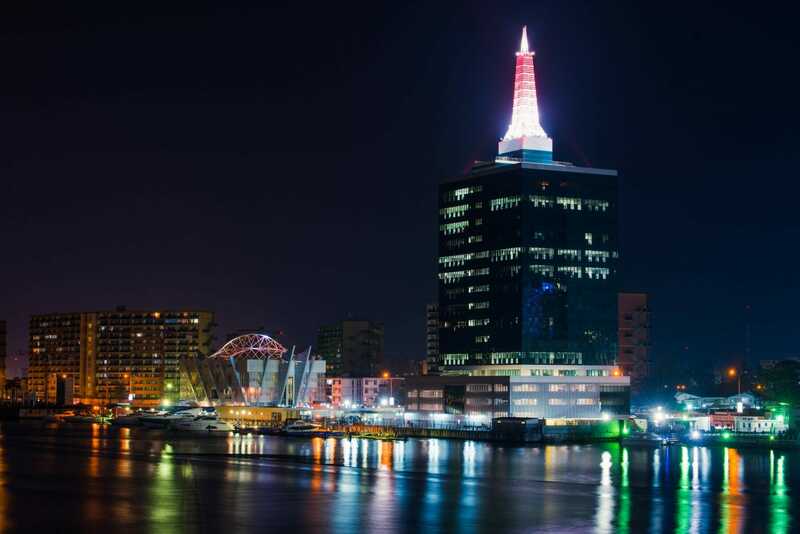 Still, Lagos has grown into one of the largest tech hubs on the continent, drawing even with—and even surpassing—Cape Town and Nairobi in recent years. Many have speculated on the reason why. Yes, Nigeria has the largest population and largest total GDP in Africa. But per capita, Nigeria’s GDP ranks 17th. According to Okeke Vincent Chidozie, CEO of Dovichi and DoviLearn, there’s something in the water. Chidozie says eventually the city reached a critical mass. Bhattaccaryya confirms this as well.